109.8 metres long, 360.2 ft., speed of 11 knots. Built for 'The Clan Line of Steamers Limited' ('Clan'), of Glasgow. Clan became 'Cayzer, Irvine & Company, Limited' in 1907. 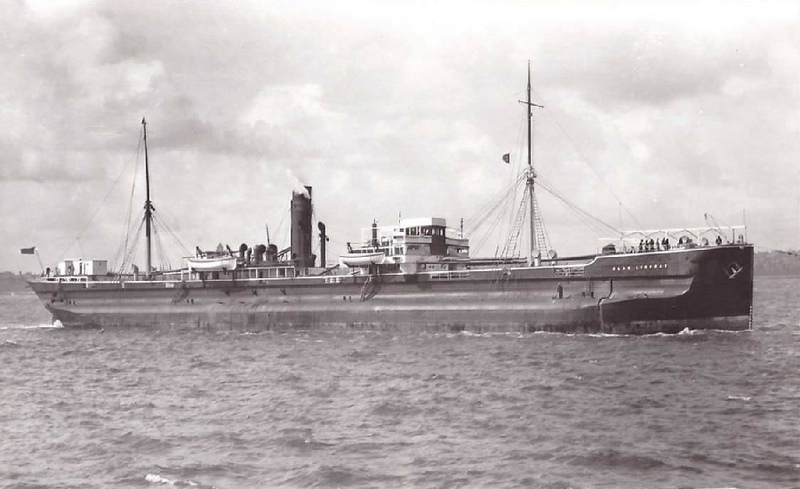 The vessel was requisitioned during the period of 1917/19 by the British Government for service during WW1. On May 3, 1916, the vessel was attacked by gunfire from a submarine, when in the Bay of Biscay - but escaped. On Jan. 20, 1931, the vessel arrived at the T. W. Ward Ltd. ship breaking facilities at Inverkeithing, Firth of Forth, Scotland, to be broken up.